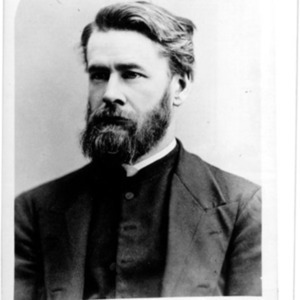 University of Virginia Library Online Exhibits | Photograph of the Reverend Charles A. Briggs. No date. From the collections at Union Theological Seminary, New York, New York. Photograph of the Reverend Charles A. Briggs. No date. From the collections at Union Theological Seminary, New York, New York. 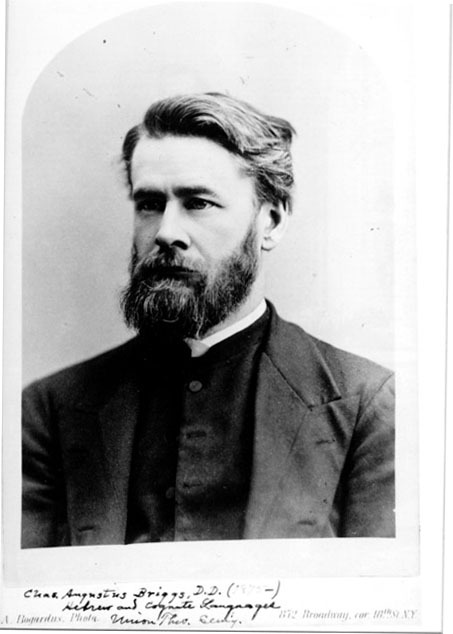 “Photograph of the Reverend Charles A. Briggs. No date. From the collections at Union Theological Seminary, New York, New York. ,” University of Virginia Library Online Exhibits, accessed April 25, 2019, https://explore.lib.virginia.edu/items/show/2238.